What a delight to make a Baby Cake for a new addition in the world. 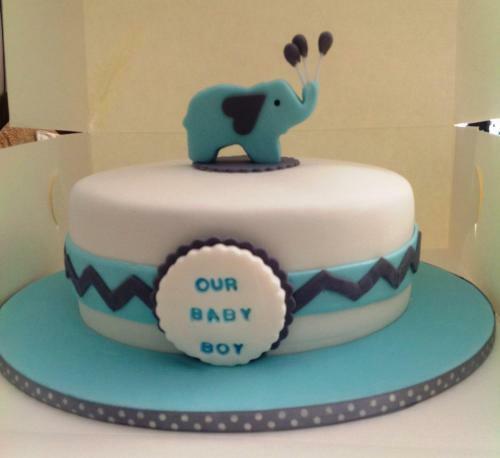 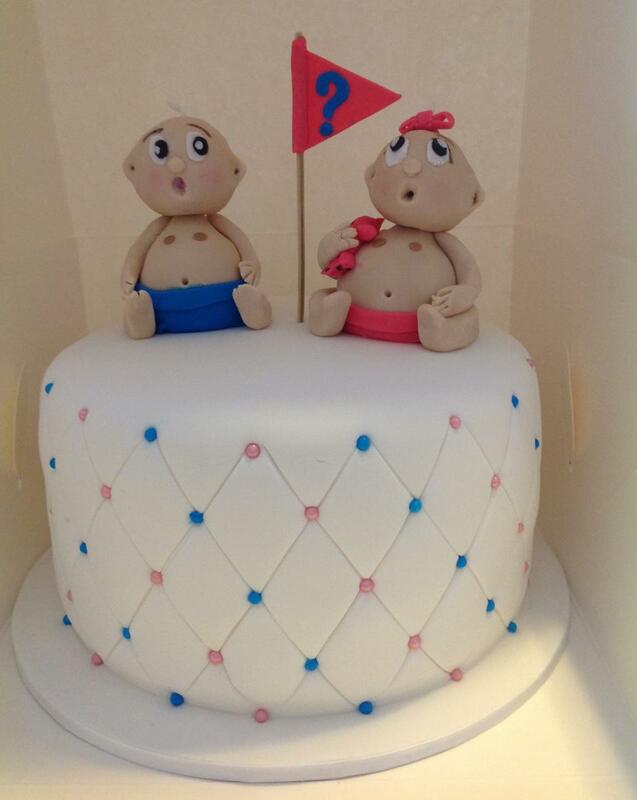 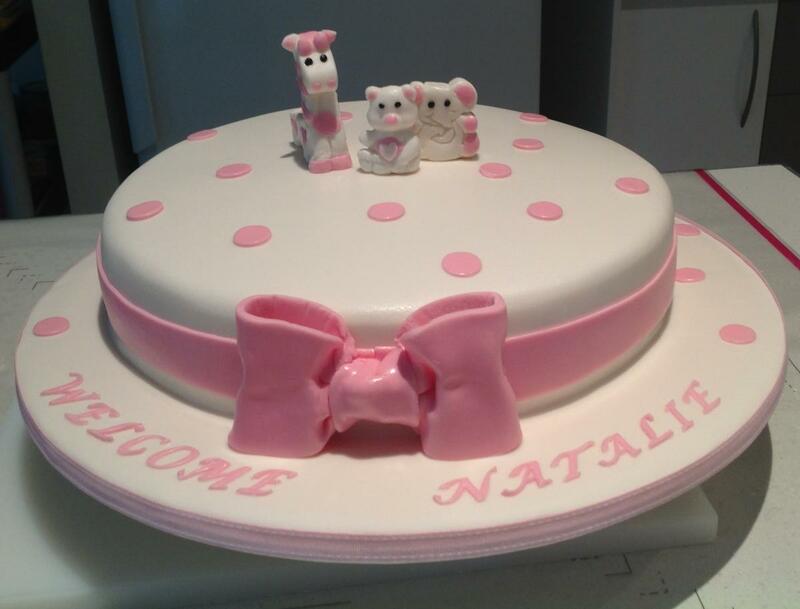 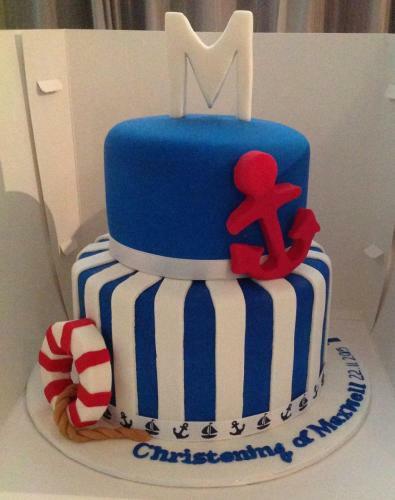 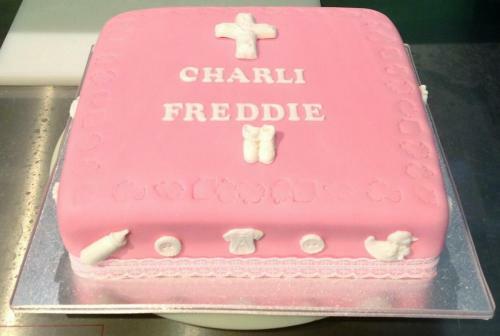 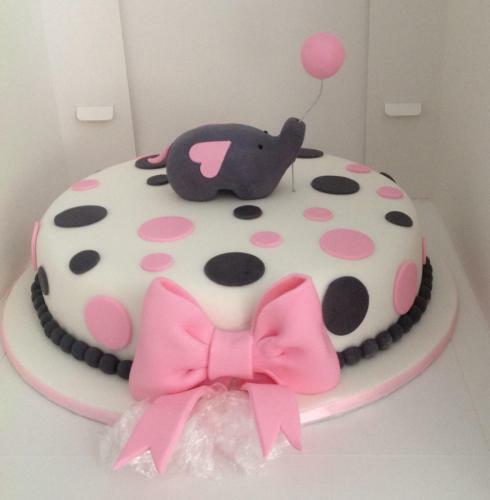 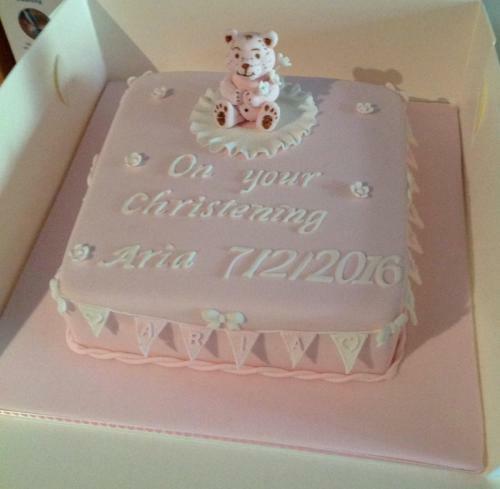 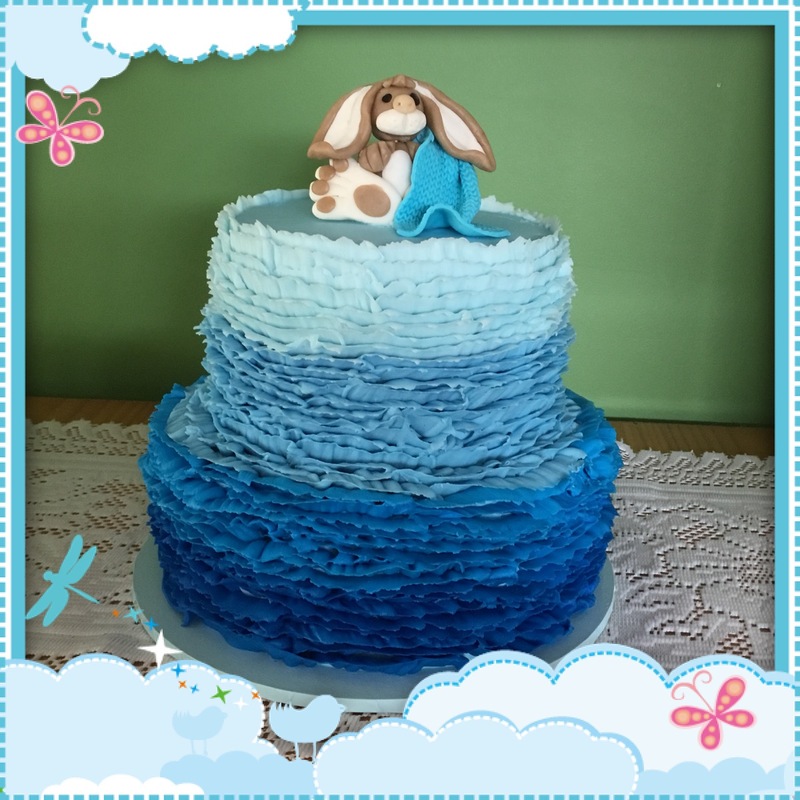 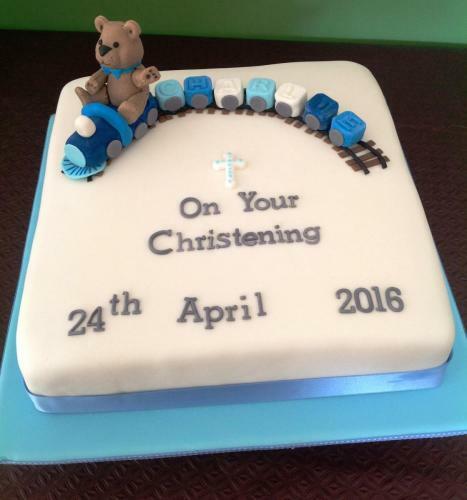 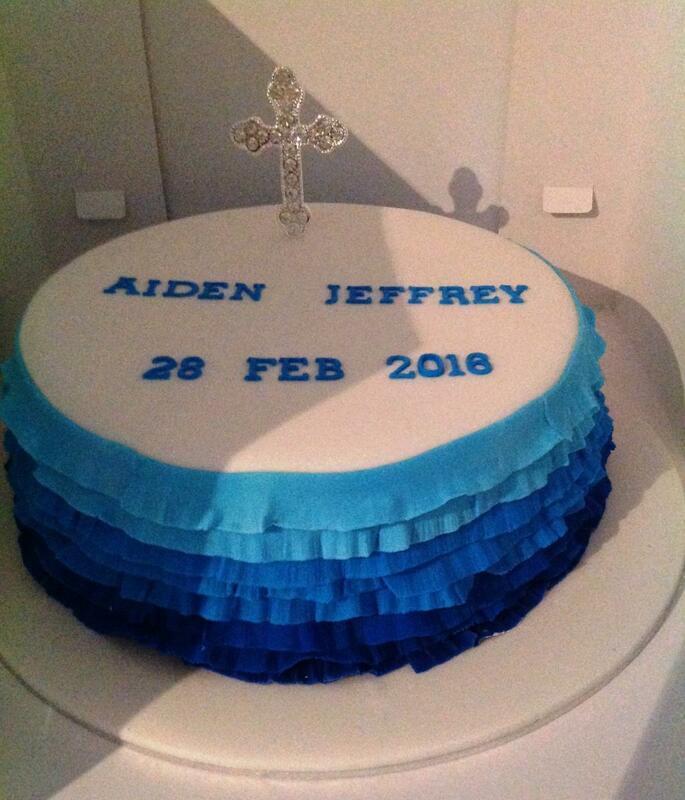 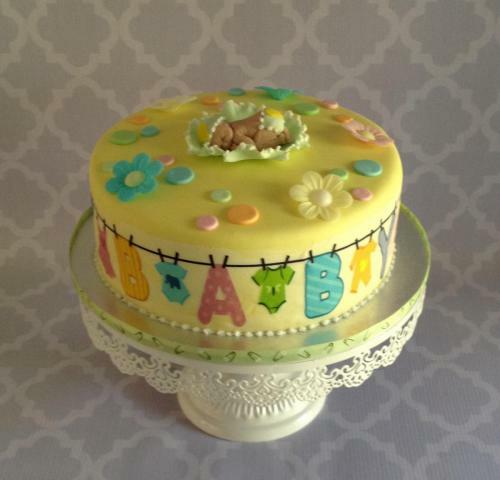 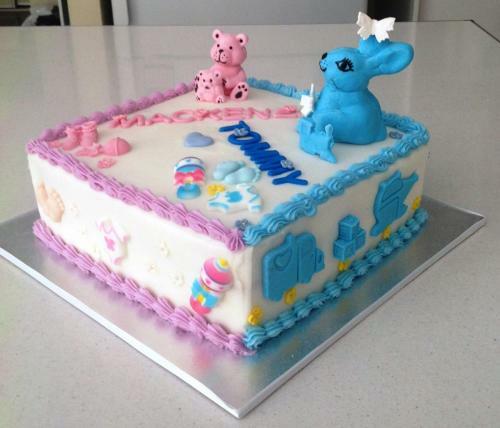 Baby Showers, Gender Reveals, Naming Ceremonies, Christenings and Baptisms all come under the banner of Baby Cakes. 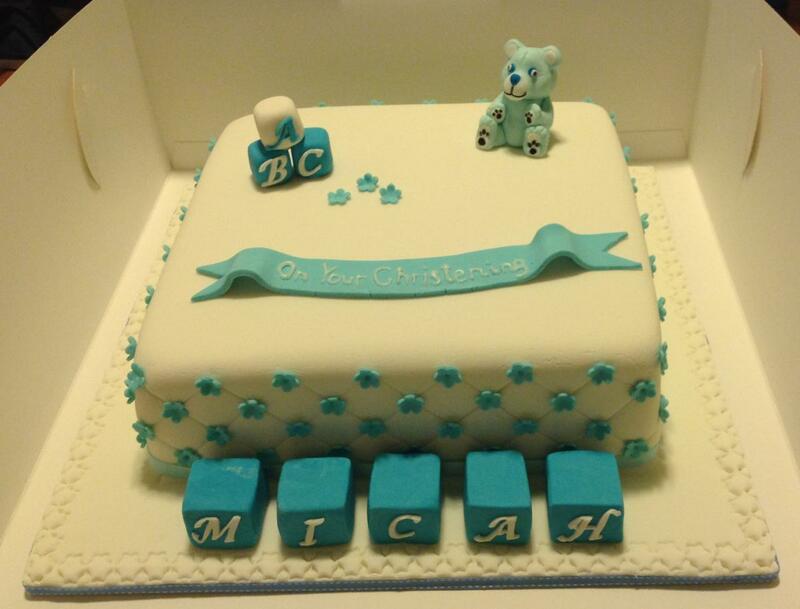 Cake Pops, Iced Biscuits, Cupcakes and Lolly Buffets are suitable additions for your celebration.